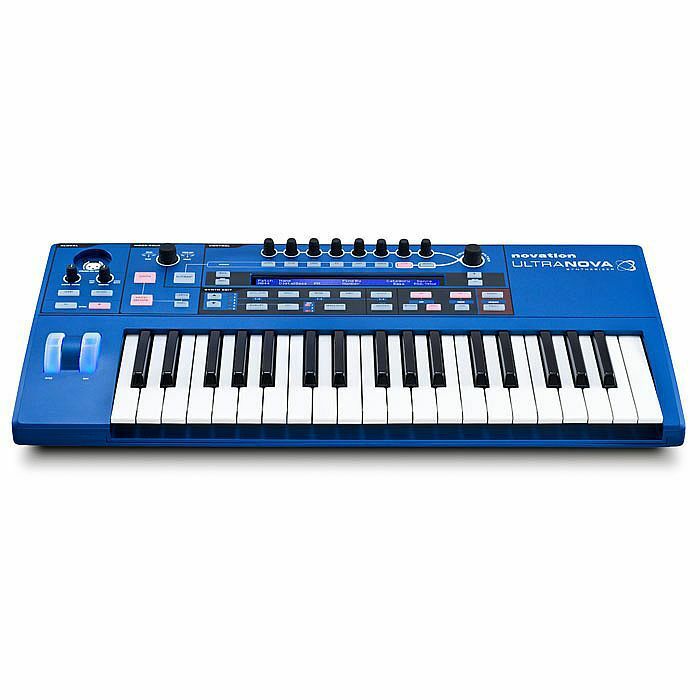 NOVATION Novation UltraNova Analogue Modelling Synthesizer/Vocoder (B STOCK) vinyl at Juno Records. 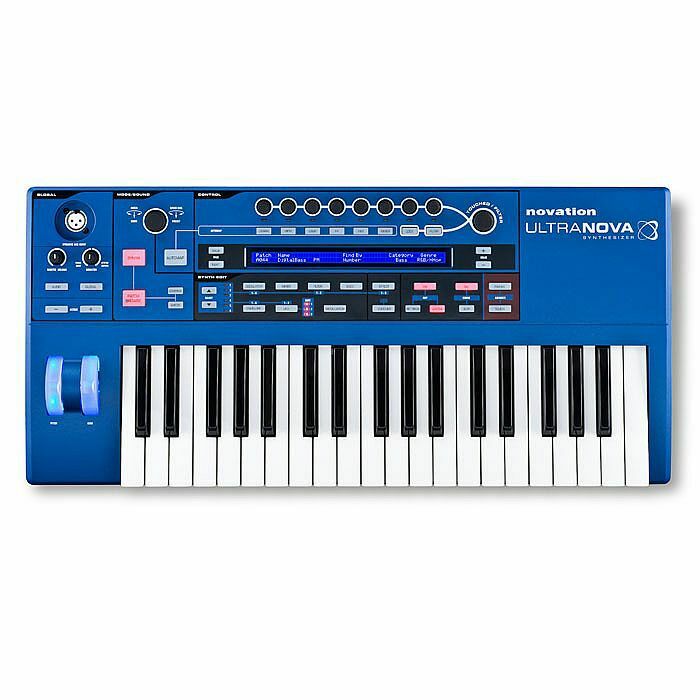 The UltraNova is a Nova series analogue-modelling synthesizer with a powerful effects processor. 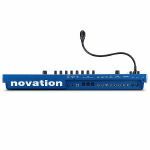 It is a single-part synth taking the legendary Supernova II synth engine as a starting point and packing it with the latest technology. It now has brand new features including wavetable synthesis, even more powerful filters, a software editor and a revolutionary new touch-sense performance mode. 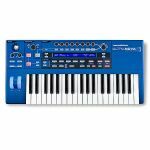 The Nova family was born in 1998 with the Supernova, which was the first of a series of powerful synthesisers. These quickly became industry standard big-synths which are still used by countless artists and sound designers. 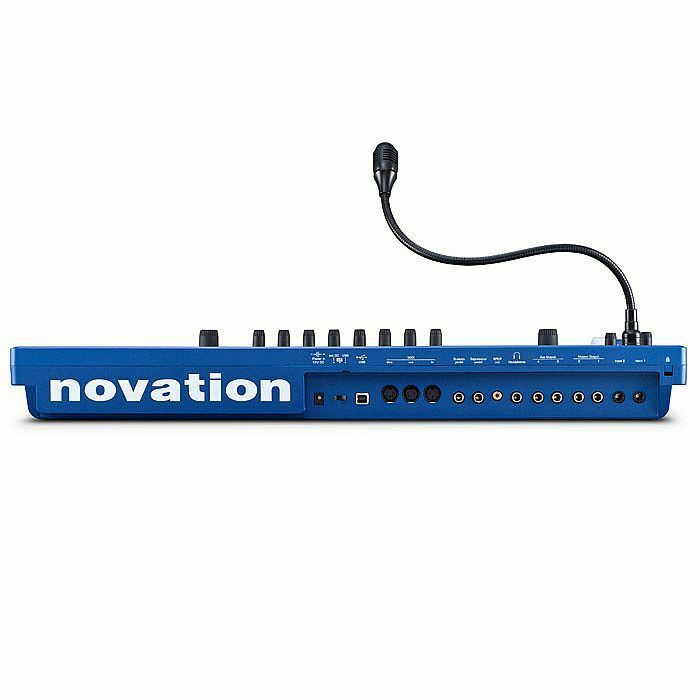 The UltraNova is the latest addition to the family bringing the range right up to date with a host of new features and a more affordable price tag.